Ground floor, 2 bedroom apartment available on a dead end … Continue reading "32 Green Place"
Second floor, three bedroom apartment with washer dryer hook ups. … Continue reading "26 Summer St."
Second floor, two bedroom apartment available for July 1. tenant … Continue reading "17 Caswell Ave"
First floor, one bedroom apartment with hot water included, Available. 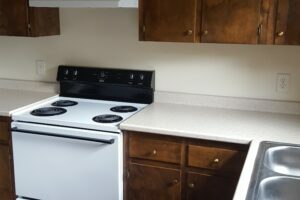 … Continue reading "32 Maple St."
Second floor, two bedroom apartment with washer/dryer hook up. Tenant … Continue reading "47 Main St."